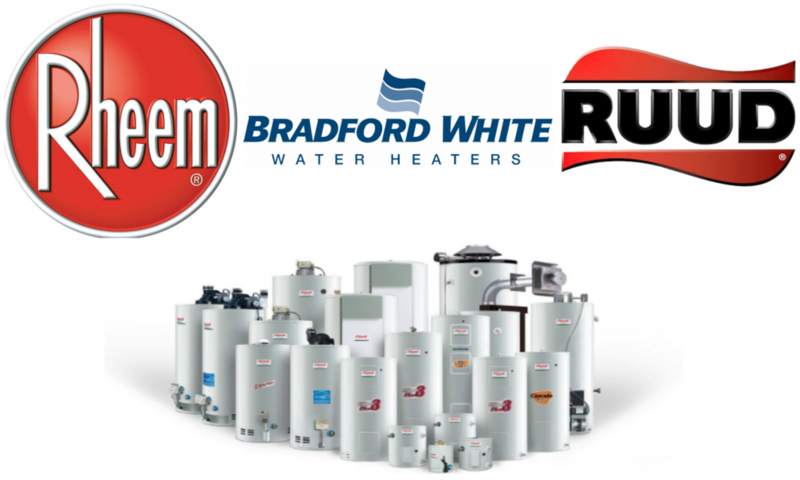 We Install & Service Rheem, Ruud, Bradford White, and More! Du-All Plumbing offers a full range of Water Heater services including repairs and installations throughout Palm Beach, Broward, Martin, and St. Lucie County. Du-All Plumbing is the preferred solution for all your water heater needs. Many of our water heaters come with 6 year limited tank and part warranties. In addition to the parts warranty Du-All offers one year of labor coverage. On select models additional warranties are available. These include 4 year extended warranties for the tank and parts.